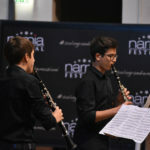 Narnia Arts Academy introduces the Olympic Games of Music International Competition open to young musicians of all nationalities and backgrounds. 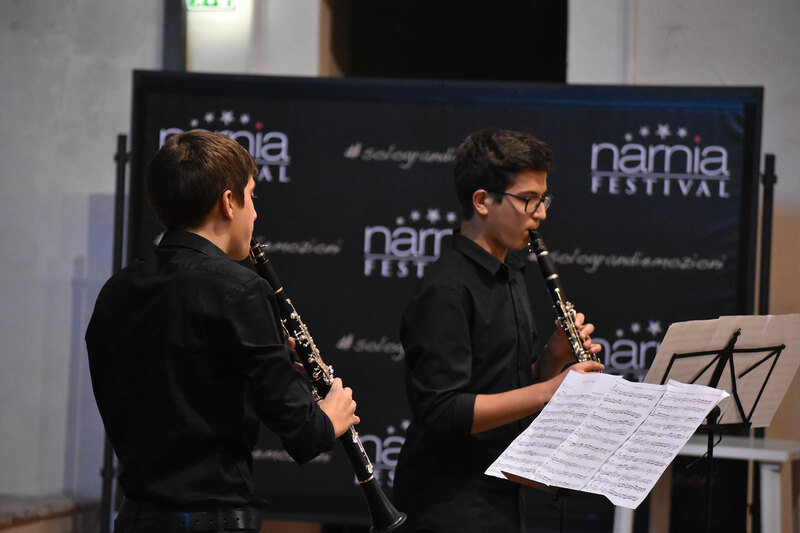 This competition is designed to promote the performing arts, focusing on the young talents and enrichment of their musical experience. Application deadline: July 22, 2018. Applications submitted after the deadline will not be considered. Copy of the music scores they will be performing (except for the Composition Category). All contestants can participate in a higher age group. Transcriptions or simplifications of the standard repertoire will not be accepted. Contestants will be heard in the alphabetical order starting from the letter picked by the jury. Execution by memory in chamber music is not obligatory, but will be taken into consideration. Narnia Arts Academy reserves the right to cancel any category in case there are not enough contestants. In case of cancellation, the participants will be warned in advance and the application fee will be returned. Narnia Arts Academy does not assume any risk or damages arising from the activities of the competition participants. Lodging and meals are the responsibility of the participants. Time limit will be strictly enforced. Those contestants, who exceed the time limit in their category, will be interrupted. Auditions will be open to the public, however audience members will not be allowed in the hall during the voting procedure. Entering and exiting the concert hall during the performances is strictly prohibited. Any kind of video or audio recording during the competition performances is also strictly prohibited. 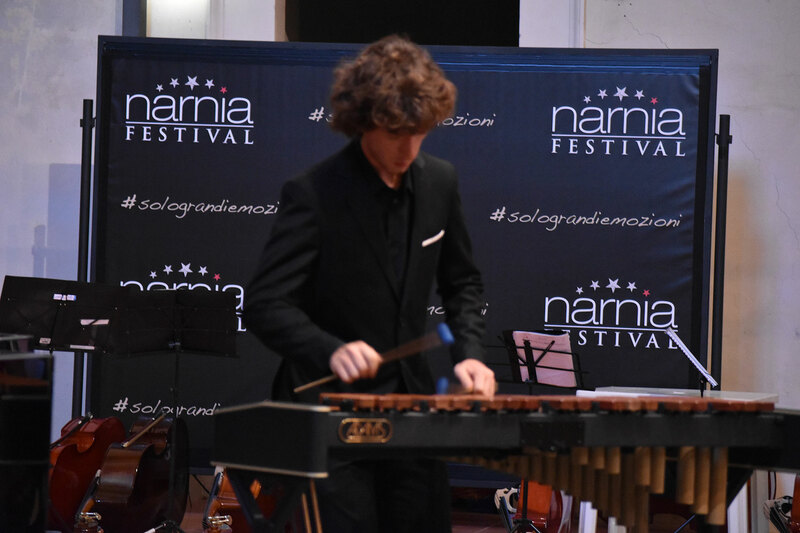 Narnia Arts Academy will provide an accompanist only to those contestants who made a requested on the competition application form. 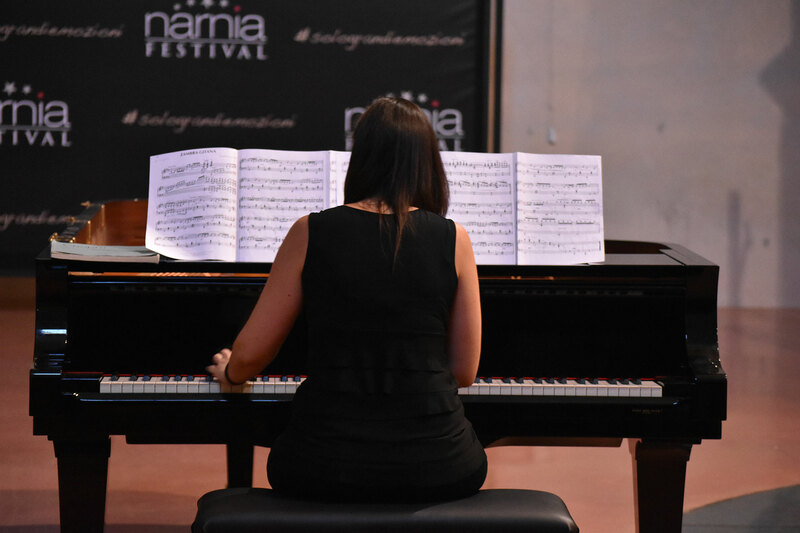 Contestants who wish to use Narnia Arts Academy’s accompanist should add €60.00 to their application fee, and should send or email the piano scores of the pieces to be performed. The scores should be received by July 20, 2018. The competition application fee and/or the accompanist fee is non refundable, except in the event of cancellation of a category due to unforeseen circumstances. Narnia Arts Academy will email the performance schedule by July 20, 2018. 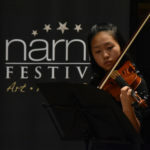 Each contestant is free to perform two or more contrasting works, but each age category should include one work that is from either the Baroque or Classical period, and one virtuosic work. 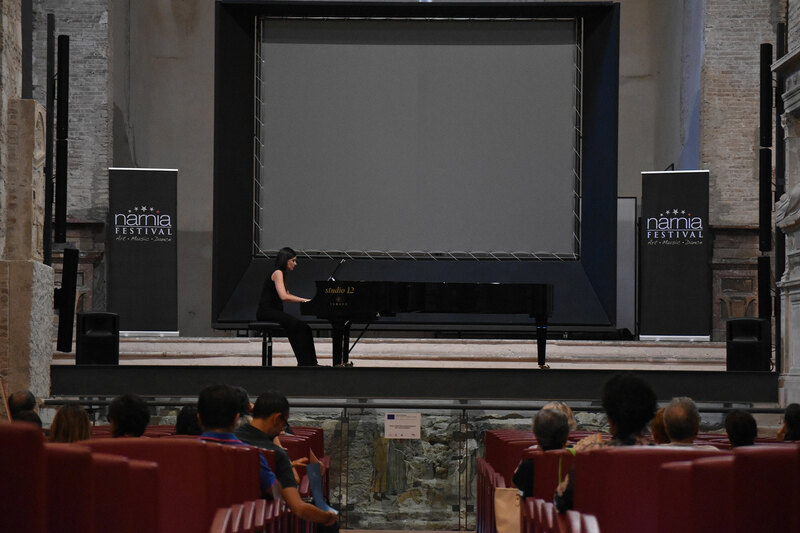 *Contestants in the piano category can compete for the additional “Cristiana Pegoraro Award”(€100.00). In order to compete for the Cristiana Pegoraro Award, contestants must perform one piece from the collection Children’s Songbook Vol. I and II (for category A) and Ithaka (for category B and C) by Cristiana Pegoraro. 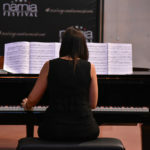 Music scores can be obtained on www.cristianapegoraro.com. Contestants competing for the Cristiana Pegoraro Award should specify it in the application form and will be allowed extra time to perform the work. 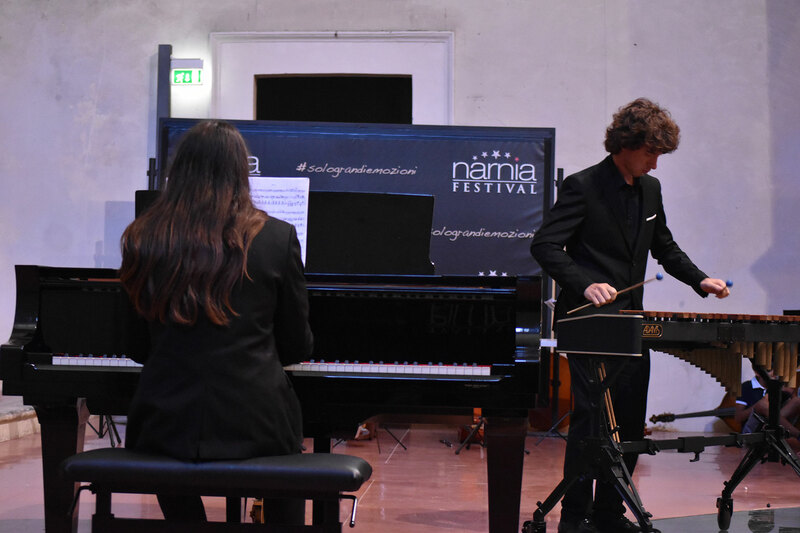 All contestants in this category will have the opportunity to try out the audition piano. Schedule will be made in advance. The audition schedule will be published on our website. 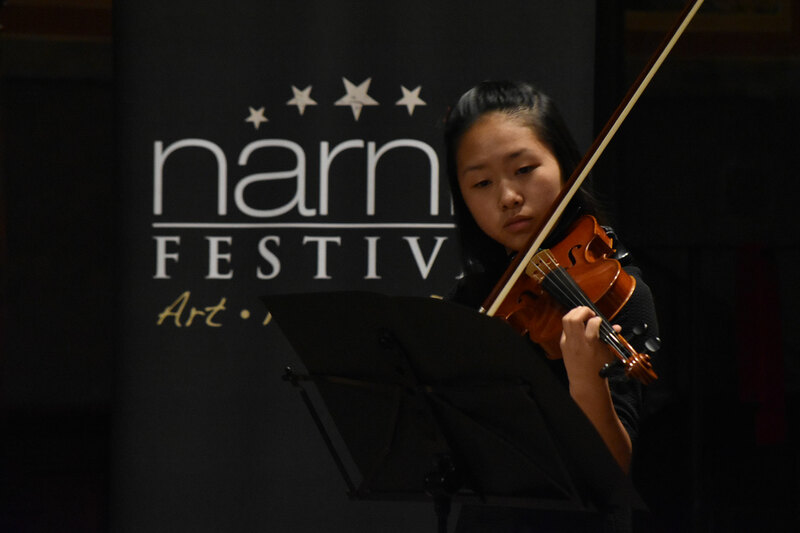 Each contestant is free to perform two or more contrasting works of concert level repertoire, but each age category should include one work that is from the Baroque or Classical period, and one virtuosic work or one work with contrasting characters. 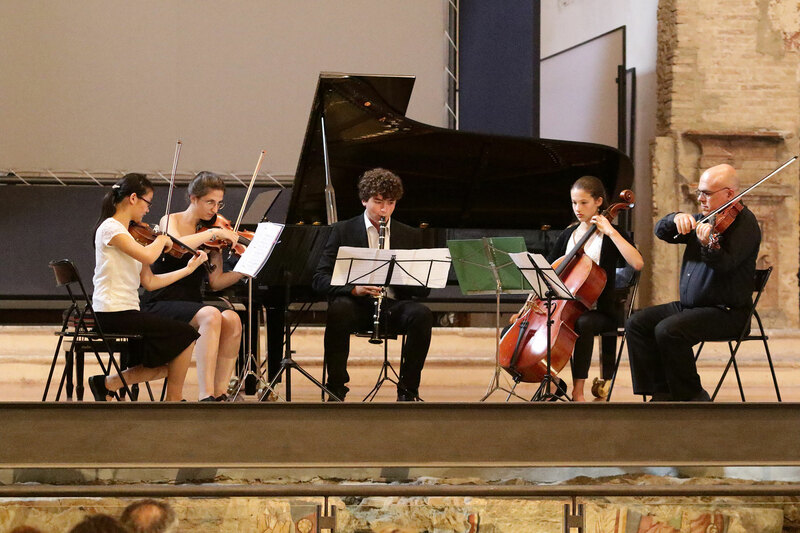 Each contestant is free to perform two or more contrasting works of concert level repertoire, which should include one work from the Baroque period, and one virtuosic work. 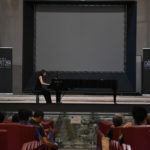 Requirements for Category H: The contestants must prepare 2 works consisting of an “aria antica” or “art song” in Italian and an art or folk song in any language (including spirituals). Requirements for Category I: The contestants must prepare 3 works consisting of an “aria antica” in Italian, from the early period (17th-18th centuries), an art song in French, German, Spanish or Russian and an operatic aria in any language, from any of the periods from Handel through the classical, bel canto, romantic, and 20th century eras. Each contestant is free to perform two or more contrasting works of concert level repertoire. 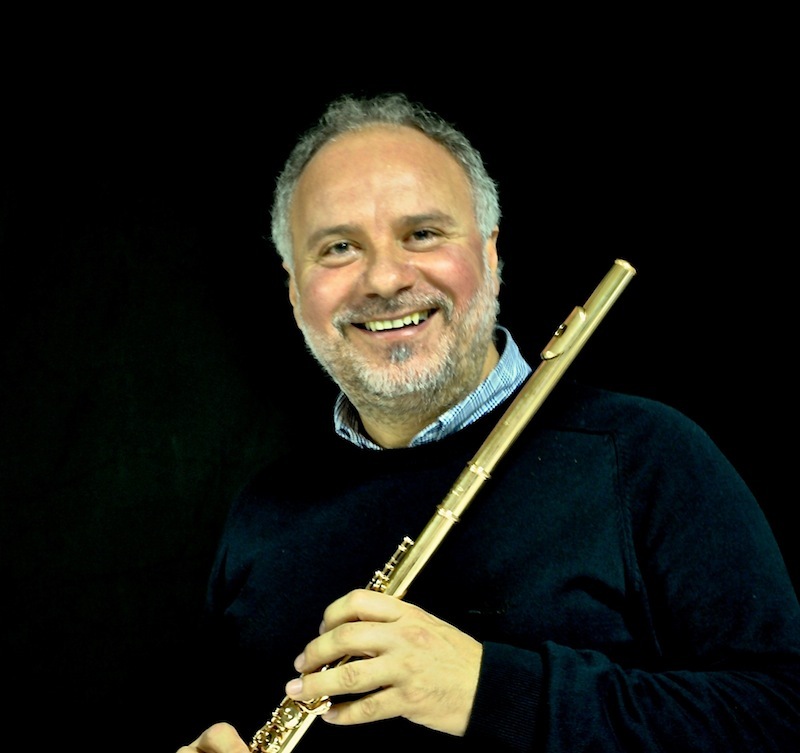 For flute: one work from the Baroque period, and one virtuosic work must be included. Contestants are free to perform concert level repertoire of their own choice. Lunch/dinner coupons available at a special price of €4, €8, €11 and €14 each can be purchased exclusively at the Narnia Arts Academy office (cash only). Towels are not included in the price and guests must bring their own, or they can rent a set for €3. Internet: €3 for the whole stay. Right in the medieval center of Narni (just steps away from the area where the courses will be held) is Palazzo Barilatti, a completely renovated period building. All the apartments have private bathrooms, kitchenette, LCD TV, air conditioning and free 24 hour Internet. The large, bright rooms are airy and comfortable, thanks to furnishings which are both functional and cozy. Cleaning service is weekly, with a change of bed linens. Breakfast not included. €33 per person per night in double or triple rooms. €48 per night in single room. The apartments (living room – kitchenette – bedroom – bathroom) are provided with heating, individual air conditioner, television, mini-fridge and free wifi. 3 Star Hotel, situated in the main square of Narni’s old town centre, made out of a 15th century building renovated by means of an excellent blending of old and modern decoration. The Hotel has 17 rooms and 2 suites, all equipped with facilities such as color TV, FM radio, bar fridge and with every comfort offered by the 3 star category. Free Internet point. The entrance opens on a facade decorated with Moorish-style ornaments, where the lobby with the reception desk and the bar welcome the guests. A massive wooden staircase leads to the first floor housing the hotel rooms. Each one of the rooms differs from the others in its colors, antique furnishings and fine upholsteries. Air-conditioning, plasma screens TV, mini-bar and safe are available in all rooms. Breakfast is served in the “Preziosa” room that opens to the enchanting Cloister with its ancient dwell and the flower-filled alley leading to the terraces and gardens. The garden with its alleys as well as the whole park are at the complete disposal of those who like walking in the nature in absolute peace and quite. 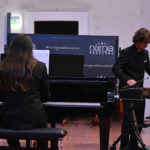 International Jury members will be comprised of musicians and professors of various musical conservatories and universities. One of the world’s leading and most charismatic guitarists, Tali Roth has been hailed by Classical Guitar magazine as “an extraordinary solo and chamber musician” and by The New York Times as a “marvelous classical guitarist”. 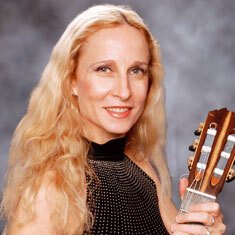 She recently was awarded a teaching excellence award by Carnegie Hall. Her past engagements include performing on the soundtrack for Woody Allen’s 2010 film, You Will Meet a Tall Dark Stranger. 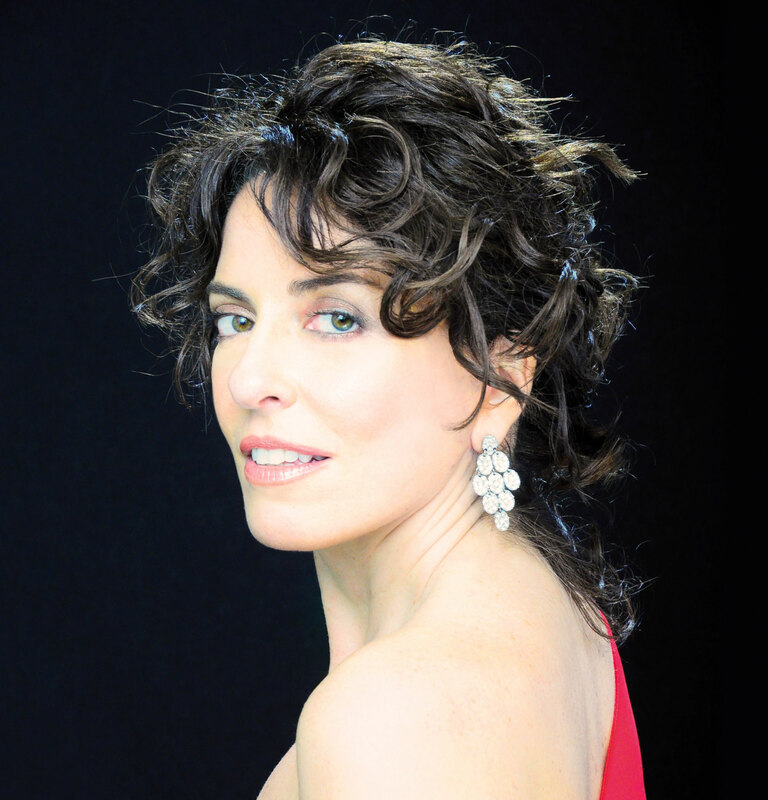 Since her Carnegie Hall debut, Ms. Roth has performed as a soloist throughout the United States, Canada, Europe, Latin America, Japan and her native country of Israel, appearing in such venues as Carnegie Hall, Alice Tully Hall with violinist Midori, Alvin Ailey theatre with Douglas Dunn and Dancers in the 92nd St Y Harkness Dance festival, Rose Hall home of Jazz at Lincoln Center, the Caramoor Center with conductor Giovanni Reggioli, Tel Aviv Henry Crown Hall, Teatro Presidente in San Salvador with the El Salvador Philharmonic with conductor Sarmientos, TeatroSolis in Uruguay with Polly Ferman and Glamour Tango, Haiyuza Theatre in Tokyo with Flamenco Komatsubaraand Silvia Duran dance companies, the Susan Dellal Center with members of the Israel Philharmonic Orchestra, and at Lincoln Center with members of the New York Philharmonic. Ms. Roth has performed on stage in the New York Off-Broadway musical production of Nobel Prize Laureate Derek Walcott’s The Odyssey and by invitation for the U.N. in Washington for dignitaries such as former Prime Minister Shimon Peres, Prime Minister Ehud Barak, and General Colin Powell. 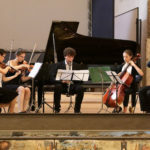 She has won Top Prize in all categories at the Twenty-Third Masterplayers Music and Conductors Competition in Switzerland and the New York Artist International Competition Award. An avid new music promoter Ms. Roth has recorded Premiere works by composers such as Ami Maayani to the IMP label, Richardo Lorca, conductor and composer German Caceres, composer Mladen Milicevic and more. She has recorded extensively to TV and Radio worldwide and has featured on WQXR, Argentinian 96.7 national radio, Chicago Dame Myra Myra Hess Broadcasted Series, Canada National TV and Los Angeles Hollywood TV to name a few. 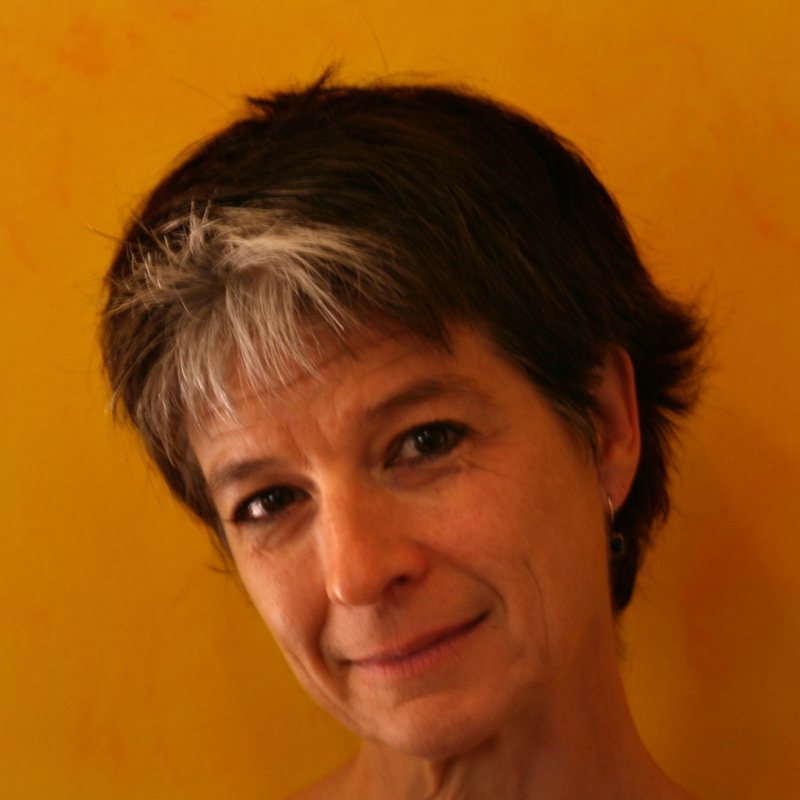 Ms. Roth is a graduate of the Jerusalem Rubin Academy (B.M) and The Juilliard School (M.M.) She has led the NYU Guitar Department from 2007-2011, has presented master classes throughout the world and has been a fellowship assistant at the Aspen Music Festival. Tali Roth has been the head of the guitar program at Juilliard Pre-College since 2005 and the Narnia Festival in Italy since 2012. Her upcoming DVD with Grammy flutist Carol Wincenc will be released by the Cinevu Label this year. Ms. Roth plays a Stephan Connor guitar and is a Savarez Artist. 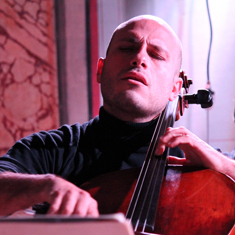 Diego Romano is the Assistant Principal Cellist of the Orchestra of the National Academy of Santa Cecilia in Rome. He was born in Napoli in 1976. 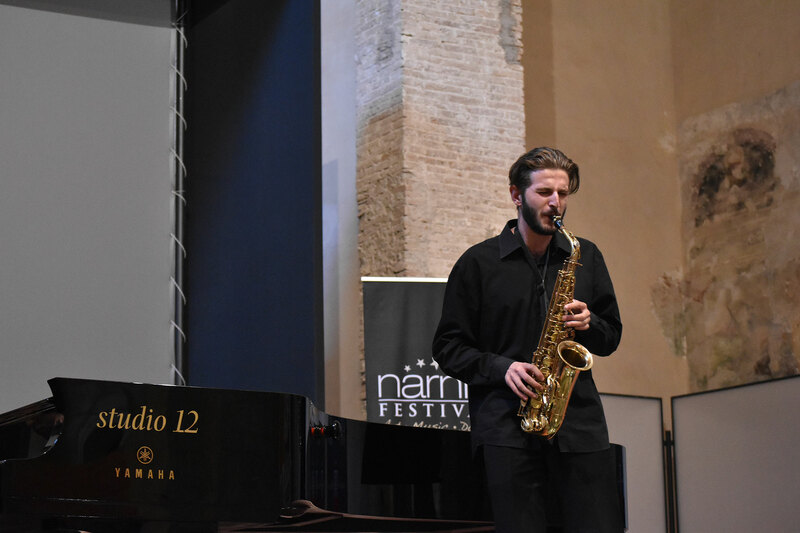 As a student of S. Altobelli, he obtained his Diploma with Honors from the Napoli Conservatory in 1997. 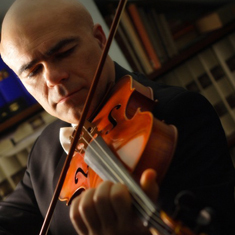 In that same year he won the Sebetia-Ter prize, recognized as “a promising Italian cellist”. 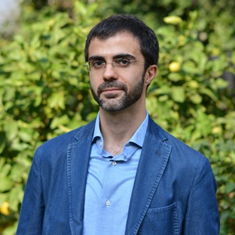 Diego has also taken lessons with F. M. Ormezowsky, M. Drobinsky,and M. Maisky at the Chigiana Academy, where he was assigned a scholarship and Diploma in 1995 and 1996. 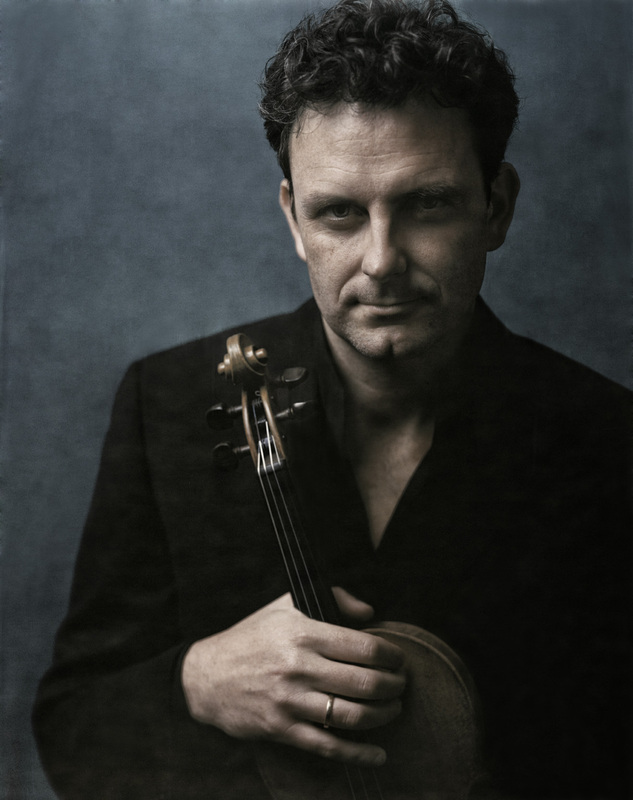 From 1996 to 1998 he was the Solo Cellist of The Italian Youth Orchestra at the Music School of Fiesole, where he took part in Cello and Chamber Music master classes with A. Baldovino, P. Farulli, A. Faja, the Trio di Trieste and M. Skampa, achieving his Diploma with full honors in 1998. In same year he earned a place in the Konzertklasse of T. Demenga at the Musikakademie der Stadt Basel (CH), getting his Solistendiplom with full honors in 2001. During this time he performed the Dvorak Cello Concerto with the Basel Symphony Orchestra under the direction of J. Henneberger. 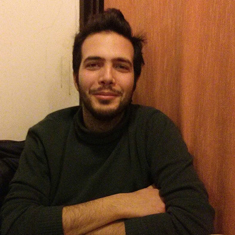 For this project he was awarded a Scholarship by the City of Napoli for being “a uniquely talented Italian student”. In 2000, C. Abbado chose him to be the Solo Cellist of the Gustav Mahler Jugendorchester, where he played for the next two years, taking Cello and Chamber music lessons from G. Rivinius, W. Boettcher,and W. Schultz. In 2001 he was awarded the E. Contestabile Scholarship at the Chigiana Academy, where he was a student of M. Brunello’s, and continued to study with him for two years thereafter, at the Romanini Academy in Brescia. 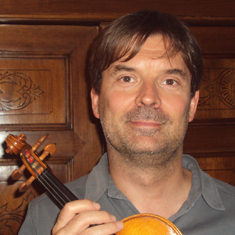 He was the winner of the following competitions: Orchestra of the National Academy of Santa Cecilia in Rome (Second Assistant Principal Cellist in 2001 and Assistant Principal Cellist in 2007), City of Aversa, International Summer of Portogruaro, City of Pozzuoli, City of Modena, City of Napoli, and the City of Vittorio Veneto. 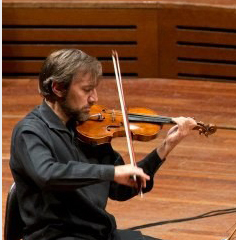 He collaborated as Solo Cellist with RAI National Symphony Orchestra and continues to cooperate, with the same role, with the Teatro Regio of Torino Orchestra and the Stresa Festival Symphony Orchestra. 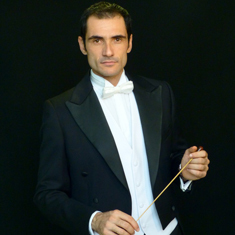 He has played under the baton of some of our most important conductors, including S. Ozawa, P. Boulez, M. W. Chung, K. Masur, G. Pretre, A. Pappano, R. Muti, G. Sinopoli, W. Sawallisch. Diego is also very active in chamber music. 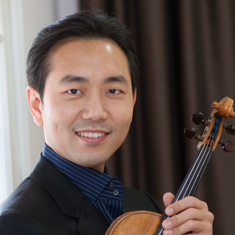 He is a founding member of The Stradivari Sextet and has played with such artists as Lang Lang, F. Ajo, M. Brunello, A. Pappano, M. Quarta, G. Carmignola, L. Defusco, F. Bartolomee, and K. Blacher. Diego plays on a cello made by the luthier Erminio Montefiori in Genova in 1860. Members of the jury are not allowed to vote for their own students. 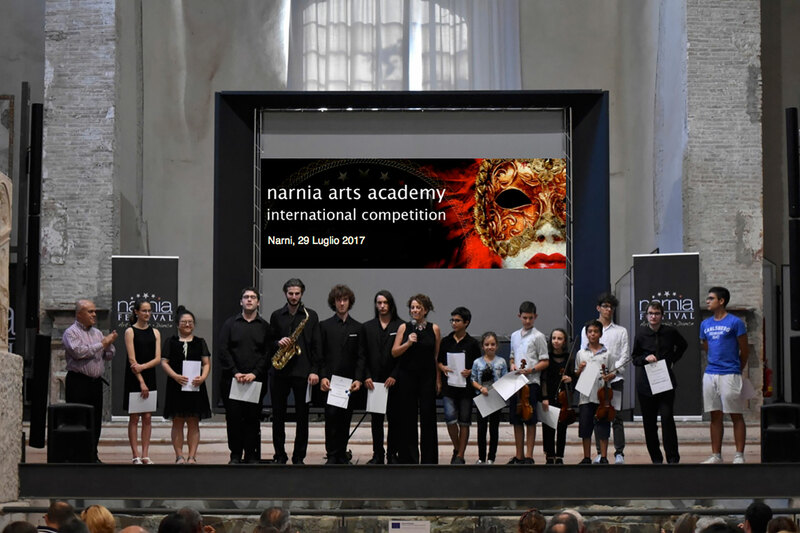 Contestants, who are enrolled in the Narnia Arts Academy International Summer Training Program, might choose to include the competition fee along with the admission and tuition fee. Please specify the contestant’s name and competition category in the bank transfer.